Facebook reached the peak already, but only the less number of new users sign up with it. In this large social platform the Tumblr steeped to a peak. Though Facebook continues to stay peak over the world’s largest social market, when it comes to the new users aspects the Tumblr over comes all Instagram, LinkedIn, Twitter, YouTube and even Google+, from last six months. 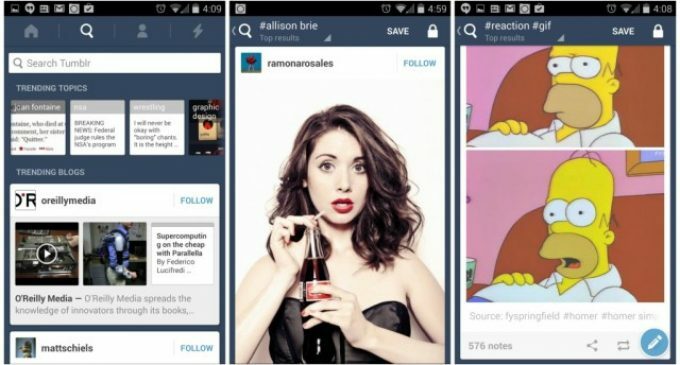 This makes the Tumblr team to be happy for a while. Even the Instagram, LinkedIn, Twitter, YouTube and even Google+ also preeminent than the Facebook. This survey makes the Facebook team somewhat disappoint but when comes to the social and messaging app Snapchat leads than the Facebook Messenger. At earlier to this year instagram over came first among all, but now the Snapchat beats all. This growing in Social platform, How force the Facebook to include anything new. But the Facebook officially never bother about these changes in Social platform, because it always stay front in users, Nothing can drop the size and strength of the world’s largest social network( Facebook) whatever happens. Officially also included that there are now 3 billion people using this worldwide and 1.36 billion active users, So Facebook having over one-third of the world’s population is now. Whatever it may be the report which covers the frequency of visit top social platform, Facebook hits the first and than twitter and YouTube at third place. This survey boost the Facebook Team more and it shows, whatever social apps reach the market never hit the peak what Facebook got. So enjoy this world’s largest social platform as one of the user.